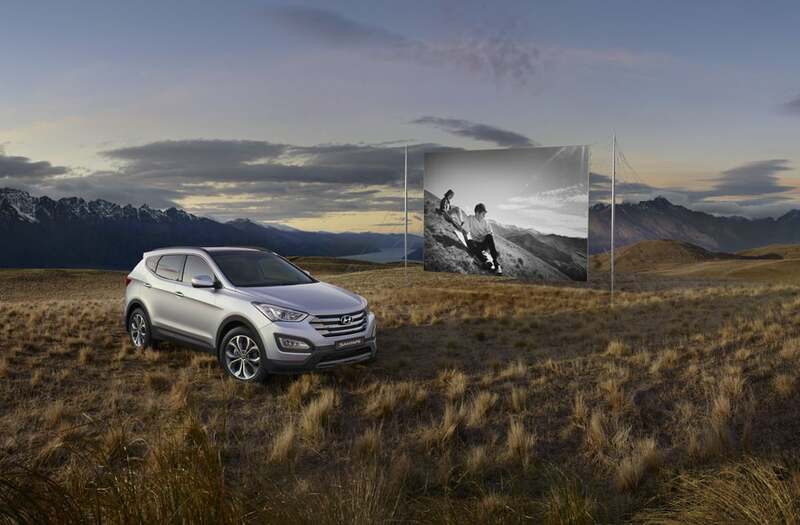 We retouched and pieced together photography and 3D elements for the new Hyundai Santa Fe. The car was shot on location at various times of the day. Our retouchers then pieced the best parts of the day and merged them to create this clean finished result. The screen was created in 3D and comped in reflecting the TVC, which combined the car with a series of experiences.